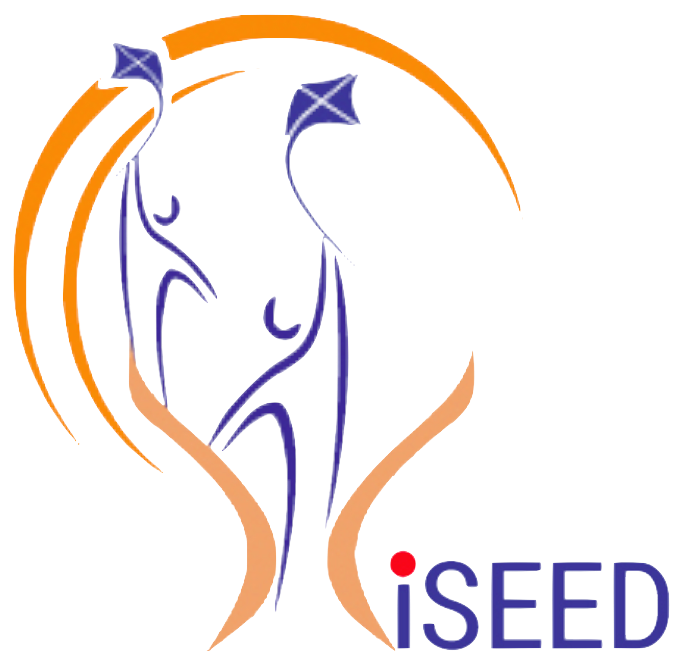 Indian School of Entrepreneurship looks forward to connecting with the investors community. High Net-worth Individuals (HNIs), Angel investors and Seed investors are the people we intend on connecting with. These individuals will play a key role in our educational ecosystem by providing the funds that are needed to startup a business. They can join us as either faculty, guides or mentors. Being in the ecosystem from the start would provide them with the opportunity to understand the different entrepreneurial ideas better. It would also give them the chance to choose the idea that interests them the most and invest in it. An MBA from London Business School and the Co-Founder & Partner of Tenshi Peak Ventures, a Singapore-based global angel investment, mentorship and business development platform, Ramesh is an active investor, mentor as well as an entrepreneur. His angel investments have been in number of sectors such as online gaming, education, clean energy, Internet of things to broader areas in ICT. He also holds a Masters in International Business from the Indian Institute of Foreign Trade, New Delhi and a Bachelors in Mechanical Engineering from College of Engineering, Guindy (Chennai), India. 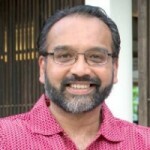 Ramesh is a member of the Advisory Board and a faculty at the Indian School of Entrepreneurship. Prajakt is an entrepreneur and entrepreneurship evangelist. 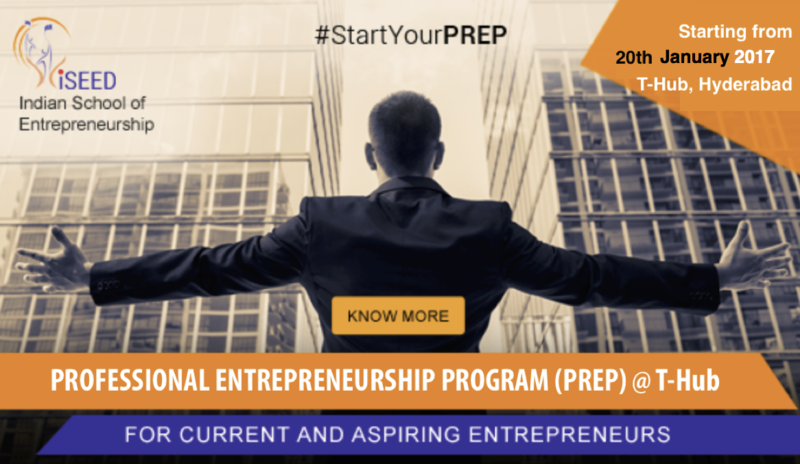 Prajakt’s personal goal in life is to encourage and assist a 100,000 people to become entrepreneurs. He helps startups understand the dynamics of business, and assists them in developing meaningful business plans. He mentors startups on strategy, business model & monetization, fundraising and on preparing the company for growth. Prajakt was previously a part of the founding team of The Hatch for Startups, where he established the brand as a leading player in the early-stage entrepreneurial eco-system in India. Prajakt was the face of The Hatch, and as its executive director, created the out reach programs, deal flow management processes, productized the offering for portfolio companies and built meaningful partnerships with relevant stakeholders. He is well connected, and respected in the entrepreneurial eco-system in India. 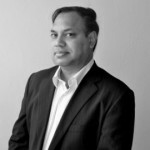 He writes extensively on Quora (http://www.quora.com/Prajakt-Raut) Prior to The Hatch, Prajakt had co-founded Orange Cross, a healthcare services management company. For 3 years, Prajakt had taken a sabbatical to be the Asia Director for TiE (The Indus Entrepreneurs), a global non-profit organization focused on promoting entrepreneurship. At TiE, he was primarily focused on helping entrepreneurs in India connect with the emerging early-stage investor community. In that role, Prajakt helped create interconnectivity between overseas investors and Indian entrepreneurs. He has spent over a decade in advertising and marketing companies including Grey, Madison DMB&B and Capital. He was also part of the founding team of a printing business and a CRM solutions company. He also volunteers time with organizations like the National Entrepreneurship Network [NEN] and TiE.